Good Manners are important. Exhibiting good manners elevates your confidence in any situation. They give you instant grace and style helping you to achieve the luxury lifestyle that you desire. The best part about investing in good manners? Your only investment is time and energy…no money involve…making this the best possible Budget Friendly Luxury tip. 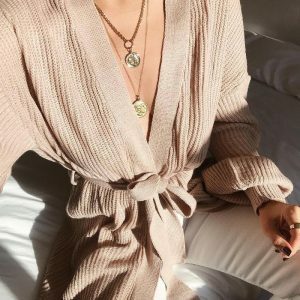 Since this is Budget Friendly Luxury’s first Month of Manners, I thought it might be interesting to focus on Manner Mavens: those that have dedicated their lives to promoting good manners and graceful living. I will focus on these Mavens throughout the month of February. You can also follow me on Instagram where I will be posting one simple piece of etiquette advice daily. Just think, by the end of the month, you too could be a Manner Maven. 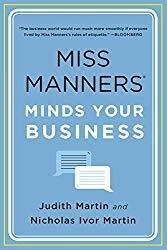 Judith Martin, better known as Miss Manners, is a syndicated advice columnist. Her manners column appears 6 days a week in hundreds of newspapers. 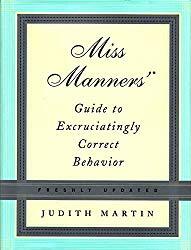 Miss Manners is often considered the pioneer of today’s civility movement. She is America’s foremost etiquette columnist and author. 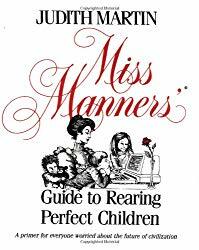 As a Washington, DC resident, Miss Manners has been writing about etiquette since 1978. She began working for the Washington Post in 1958. Early on, she split her time between the Style and the Weekend sections. While working for the Post, she proposed writing a weekly column on Etiquette. This column eventually grew to a daily column and a dozen books. Why is Miss Manners Important Today? Miss Manners proposes a utopian society. A society where everyone respects personal boundaries, chooses thoughtful gifts and expresses gratitude. In her world, there are no more hate crimes, no man would ever take advantage of a woman, and no one would use a speaker phone to have a heated discussion in public. 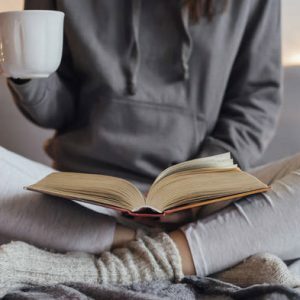 Time Magazine once said of Miss Manners: “Martin has helped transform etiquette from the realm of society matrons to a tool for everyday life.” That is, she helps us to navigate our everchanging world in the best possible way. Miss Manners sets forth a set of real-world ideals. While manners may seem superficial, they are usually an expression of values. Society works better when we have a shared sense of values. Want to Learn More About Miss Manners? Mis Manners has written over a dozen books. Here are just a sampling of her more famous titles.